Welcome to Blacks Hotel and the Hot Jock room. 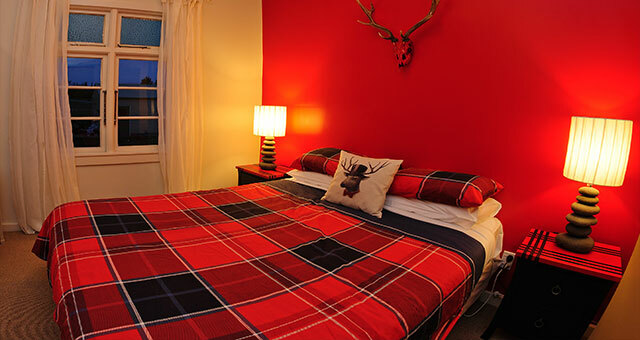 The Hot Jock room has been named after the Naked Scotsman's hot chilli sauce. Who is the Naked Scotsman I hear you say... He is in fact your host Sandy Stoddart the short bald Scottish chap often found behind the bar telling stories of Scotland and malt whisky's. He will probably try and sell you a bottle of this very hot sauce before you depart.